Parisienne again has produced a special edition. 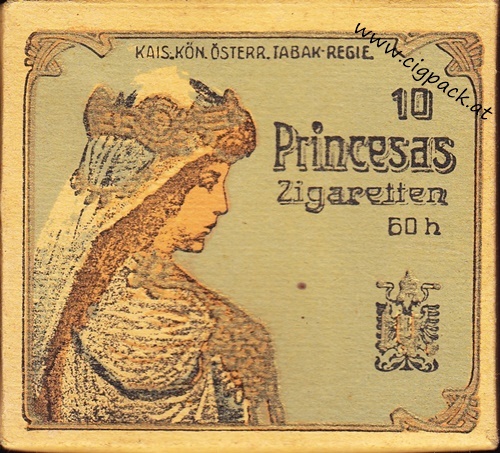 It's a pack called "Austrienne" and made for European Soccer Championship. A brandnew brand from Fred & Fly GmbH Berlin is imported from company Moosmayr - Fred Klaas with bar-code 7641 8433 with 8 mg tar and 0,8 mg nicotine and Fred Klaas Fine with bar-code 7641 8570 with 6 mg tar and 0,6 mg nicotine. The cigarettes are additive-free. It happened now ... the first packs with the new (ugly) pictoral warnings are in the tobacco shops for selling. This is my first and my last pack for my collection which I will buy - because I won't collect those kind of pictoral warnings. Smart still is out with a new special-edition in Red/Orange/Yellow/White - it's again a competition and for this time to win a trip to an Italian island or some ice-cream. Camel brought out a new pack Camel Nova Red and Camel Nova Blue - it is JUST made for Austria and only released in Austria! The Red has 10 mg tar and 0,9 mg nicotine with bar-code 9036 8783 and the Blue has 6 mg tar and 0,6 mg nicotine with bar-code 9036 8790. The production of Muratti Blue will be stopped in Austria soon and the pack is replaced by Philip Morris - there is out a pack with a special foile for this. I'm very proud that my collection reached 38.000 different packs today! 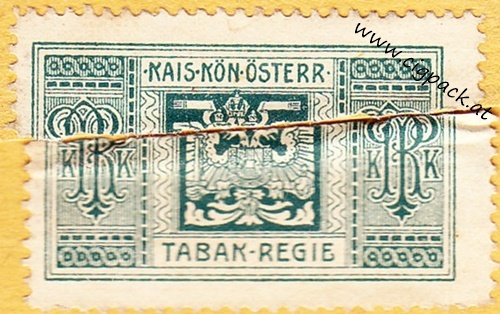 And this is one of my most beautiful pack - an old pack from Austria from 1906 with a beautiful tax-stamp.